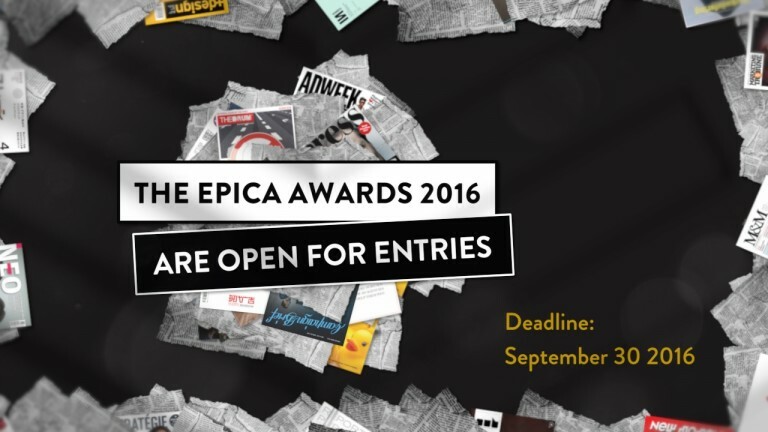 The 2016 Epica Awards are now open for entries and this year’s Awards programme will take place in Amsterdam on November 17th. 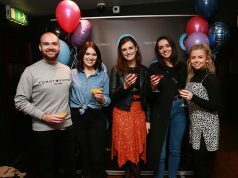 Founded in 1987, the Epica Awards are the only creative awards programme of their kind in the world and are awarded by journalists working for marketing and communications magazines around the world. 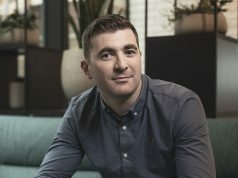 IMJ represents the Irish marketing and media sector on the judging panel. This year, more than 60 editors and senior journalists will serve on the Epica jury, hailing from Adweek in the US to Werben & Verkaufen in Germany. 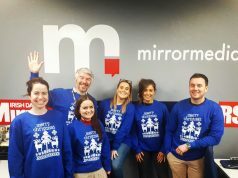 Irish Marketing Journal (IMJ) represents the Irish marketing and media sector on the judging panel. As part of this year’s Awards programme, a one-day conference will precede the awards.